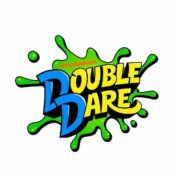 Nickelodeon has announced that Double Dare is returning to television. 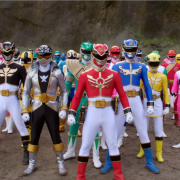 Power Rangers Dino Charge will be returning a week earlier than anticipated. 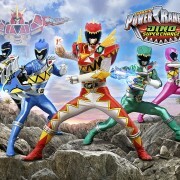 New Season of Power Rangers Announced: Dino Super Charge! 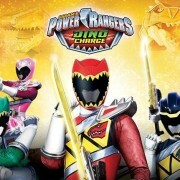 The second season of Power Rangers Dino Charge is now official. 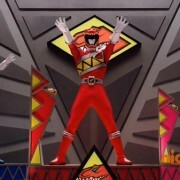 A standard teamwork story makes some slight tweaks and continues to pack in the exposition in another well-plotted episode. 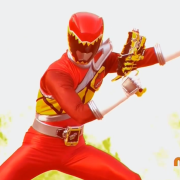 Episode description, preview image and preview clip for this week’s Power Rangers Dino Charge. 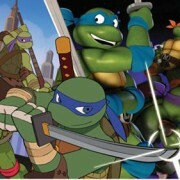 The pace speeds up for a messy slew of new developments, while retaining an air of mystery and potential. 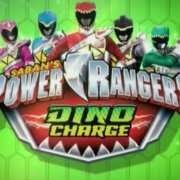 Episode description and preview clip for the new Power Rangers Dino Charge.